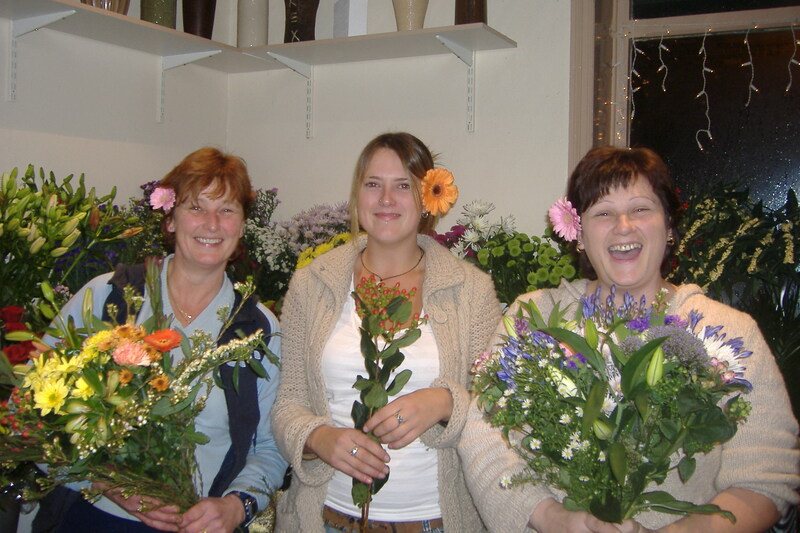 Welcome to Palmers Florist based in Radcliffe, Bury. We have been established for more then 20 years since 1997 and have staff with experience of up to 40 years. We can supply you with Flowers for all occasions including Funerals, Weddings, Gifts, New Born, Anniversary, Birthdays, Romance or Different. Here at Palmers Florist we are committed to protecting and managing the data we hold. We manage our data in line with the law – in particular, the General Data Protection Regulation (GDPR) which came into effect throughout Europe on the 25th May 2018.